Welcome to the latest edition of Cricket News Today - a flagship segment which provides a crisp compilation of the day's top developments from the cricket world. Indian pacer Mohammed Shami has set a brilliant example by coming to the aid of the families of the brave CRPF personnel martyred in the horrifying terror attack in Pulwama. 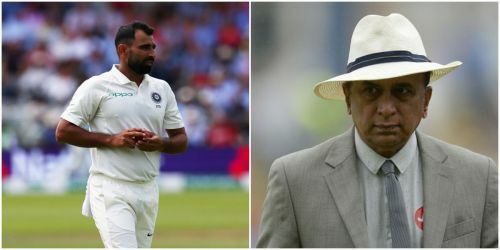 Legendary top-order batsman Sunil Gavaskar has come up with a left-field choice for India's back-up opener for the 2019 World Cup. Here are all of today's significant news from the cricket world. 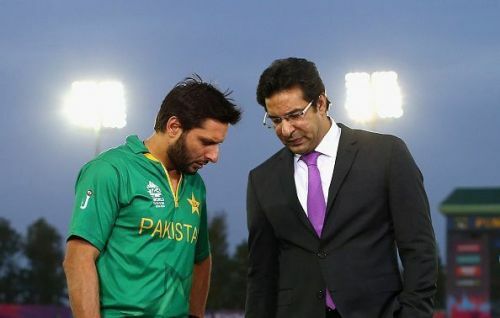 In the wake of the terror attack at Pulwama, the Punjab Cricket Association (PCA) has removed the pictures of iconic Pakistan players from the Mohali Stadium. At various locations inside the PCA IS Bindra Stadium in Mohali, there are close to 15 pictures of legendary Pakistan players such as Imran Khan, Javed Miandad, Wasim Akram and Shahid Afridi. PCA's move comes close on the heels of Cricket Club of India (CCI) covering the portrait of Pakistan's World Cup-winning skipper and Prime Minister Imran Khan in response to the Pulwama incident.